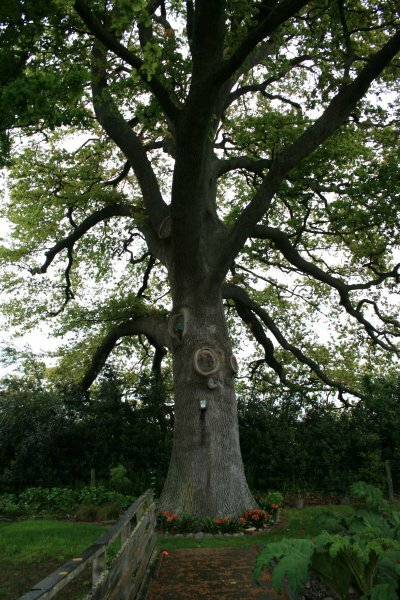 A fine tree located at Westwood Country House. 'Probably planted by Benjamin Stevens. A very handsome specimen, which is in excellent health. 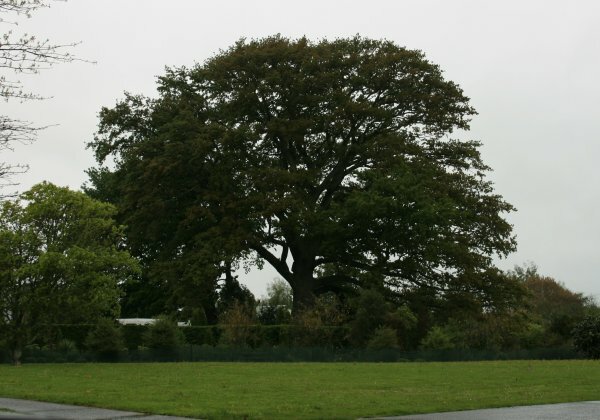 It compares with some of New Zealand's largest Oaks in Dunedin and Christchurch Botanic Gardens and also the Oak at Arawa Street Rotorua (Duthie, 1986). 10 Oct 2017 Hill, R.N. To the rear of the house.